With his 4 shorts from the Animator vs. 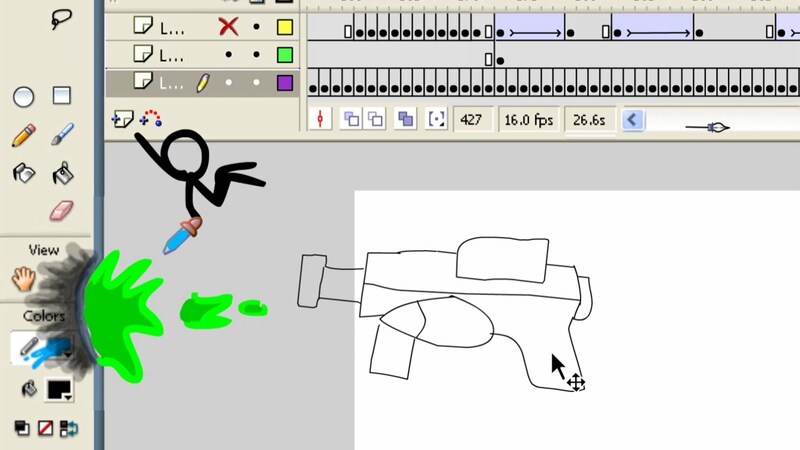 Animation series clocking up over 10-million views on YouTube, to say Alan Becker’s comedic tale of an artist battling with his stickman creation has been an online success would be somewhat of understatement. Recently releasing the fourth instalment of his ever-popular series, we take a look at his latest story, along with his 3 previous short films. In this fourth instalment, the animator is finally shown in real life interacting with his computer monitor. The stick figure, resisting his tormentor, attacks his social life by hacking his Facebook account, travelling onto his iPhone via USB cord, and drawing animations of his own to dismantle the animation interface.